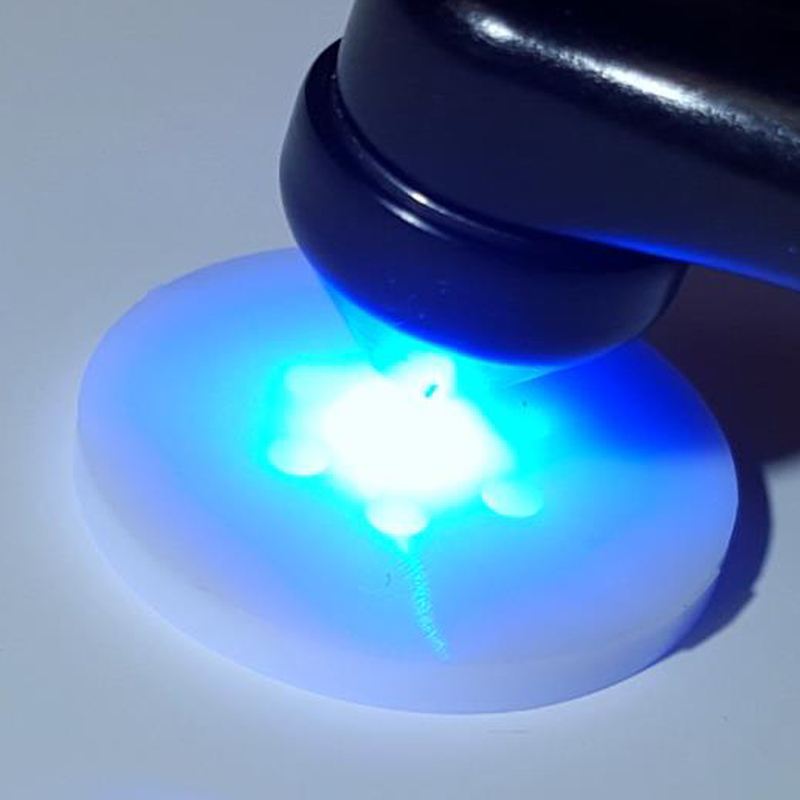 The VALO Grand curing light offers the same accessibility, durability, and power as any curing light in the VALO family, but with a 50% bigger lens. 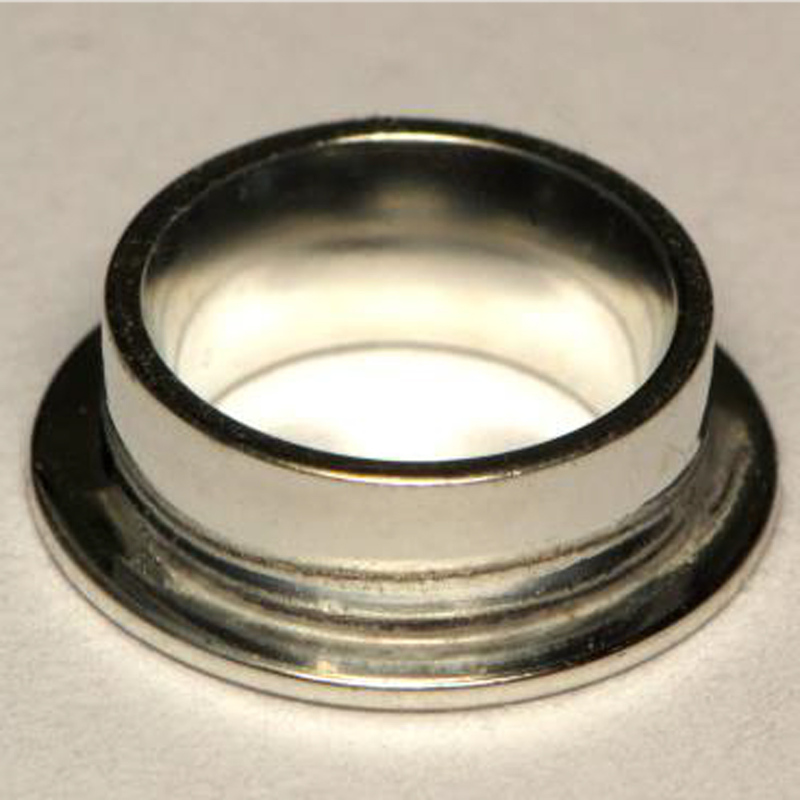 The 12 mm lens is designed to easily cover a 10 mm molar for quick and effective curing. The power button on the underside allows for more intuitive operation. 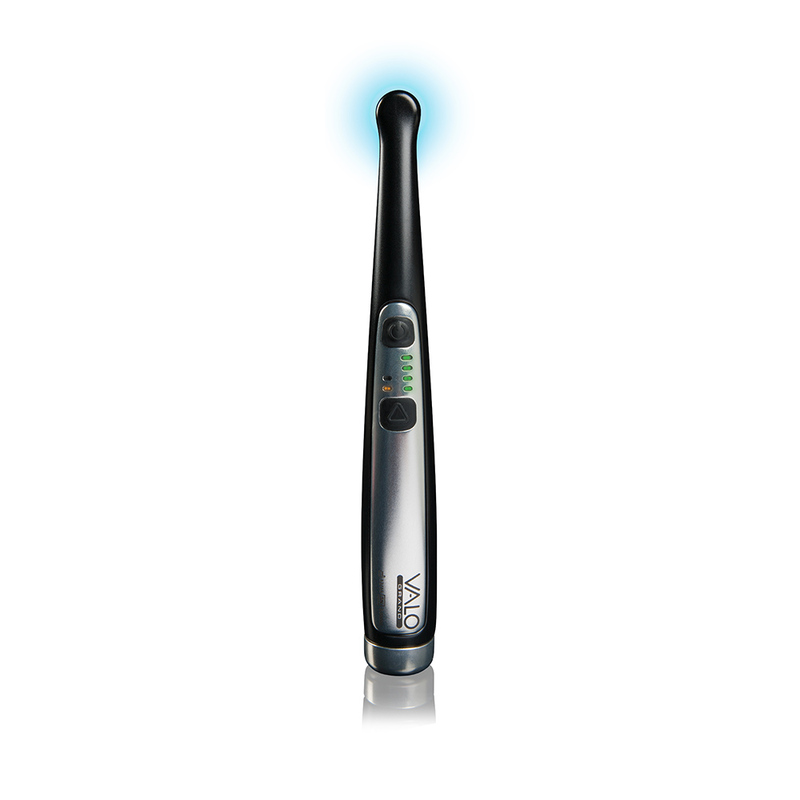 The VALO Grand light uses a custom, multiwavelength light-emitting diode (LED) for producing high-intensity light at 395-480 nm capable of polymerising all light-cured dental materials. 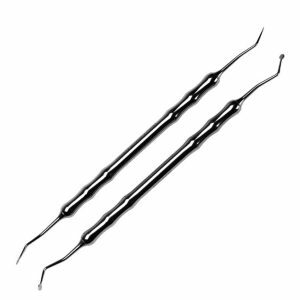 This intensity will also penetrate porcelain and is capable of curing underlying resin cements similar to a quality halogen light. The unibody construction ensures durability and provides unsurpassed heat dissipation. The elegant, ergonomic, and streamlined design enables the VALO Grand light to easily reach all curing sites without sacrificing patient comfort. The aluminum wand, machined components, and tempered glass lens make it the most durable cordless curing light available. 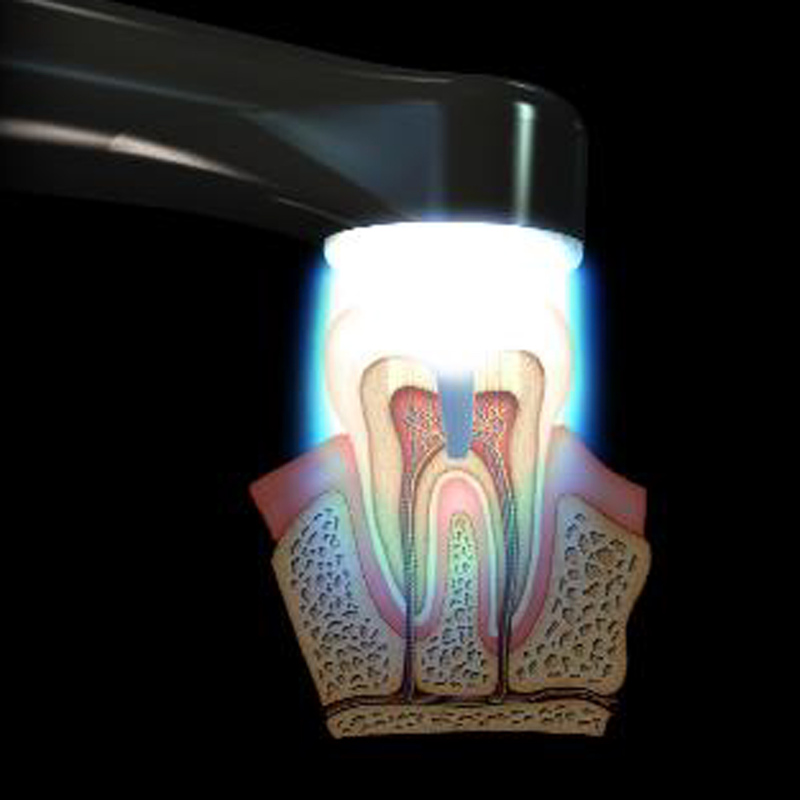 The Valo LED curing light offers unsurpassed accessibility without compromising patient discomfort or curing efficiency. Valo’s focused columnar beam delivers a complete, uniform cure and its efficient broadband LED’s ensure that Valo doesn’t overheat. 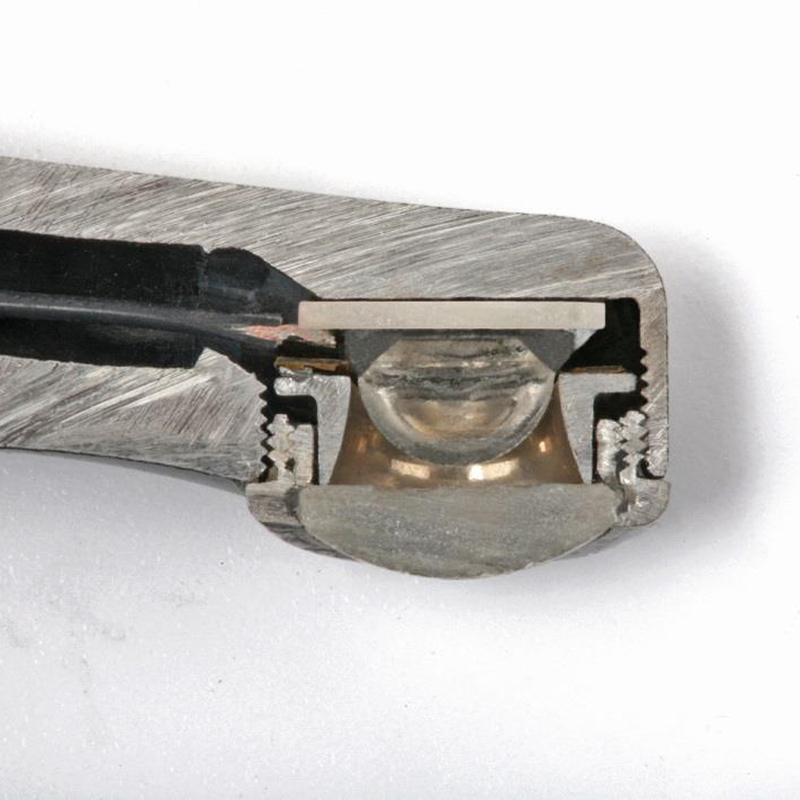 Every VALO starts as a solid bar of tempered, high-grade, aerospace aluminum, which is CNC precision milled. True unibody construction ensures VALO’s durability and provides unsurpassed heat dissipation. 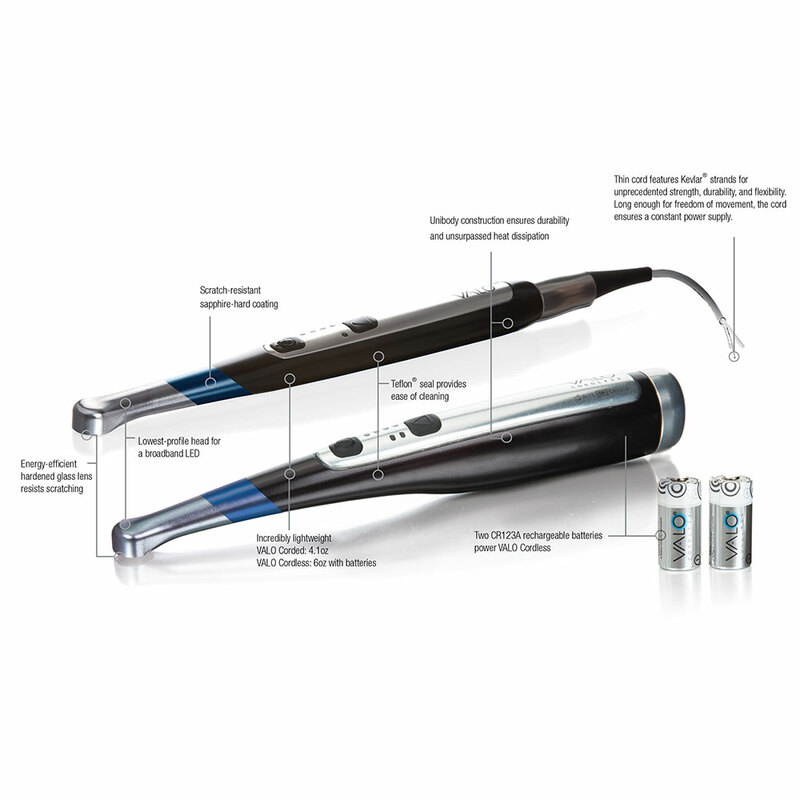 With its aluminum wand, machined components, and tempered glass lens, VALO is the most durable curing light available. 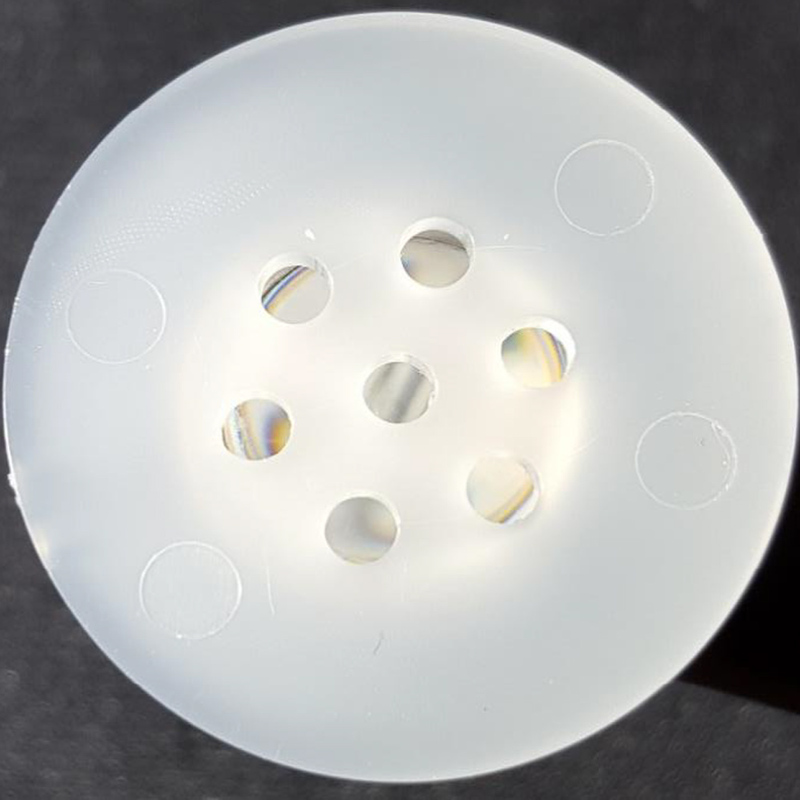 VALO’s wand-style body and lens system eliminates the need for a light guide, allowing direct access to all areas of the mouth without overstretching a patient’s TMJ and soft tissues, a common problem that can occur with other lights. The elegant, ergonomic, and streamlined design enables VALO to easily reach all curing sites, delivering energy directly without sacrificing patient comfort. With 3 curing options – standard power, high power and new plasma emulation mode with all unique timing intervals enables the practitioner to choose the right power for any given procedure. 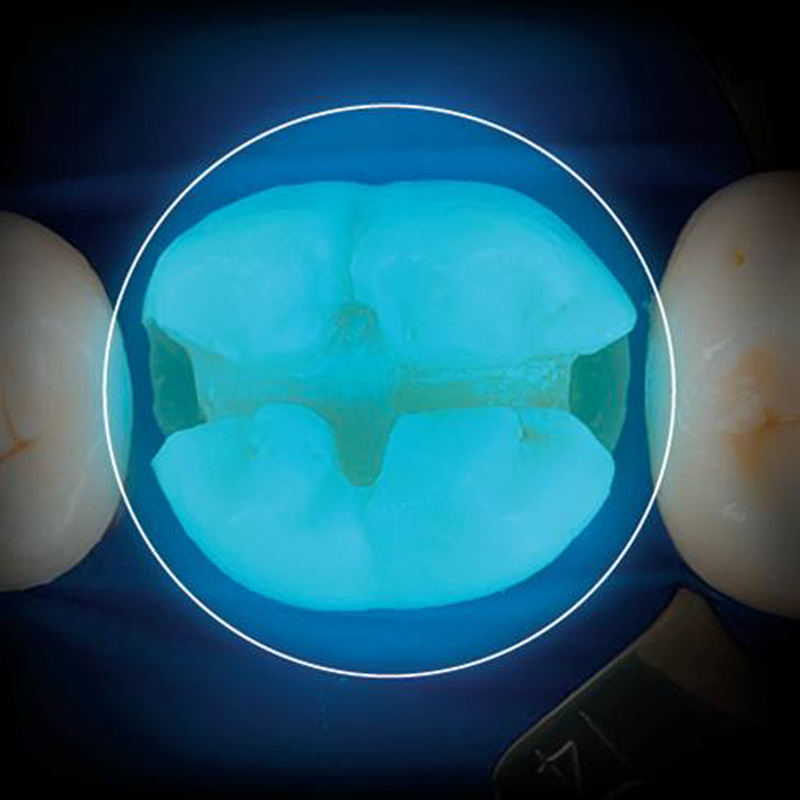 Valo cures all restorations due to combined dyes creating wavelengths of light that cure all lightcured dental materials with the touch of a button. Valo features a slender,aerospace aluminium body, making it lightweight and exceptionally durable. 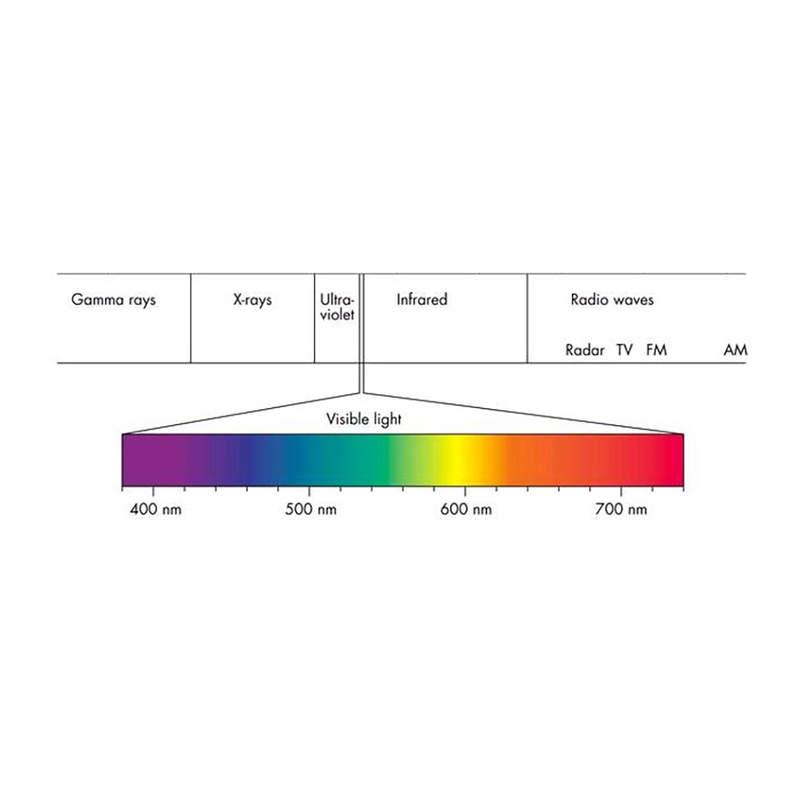 VALO uses a custom, multiwavelength LED for producing a high-intesity light at 395-480nm. 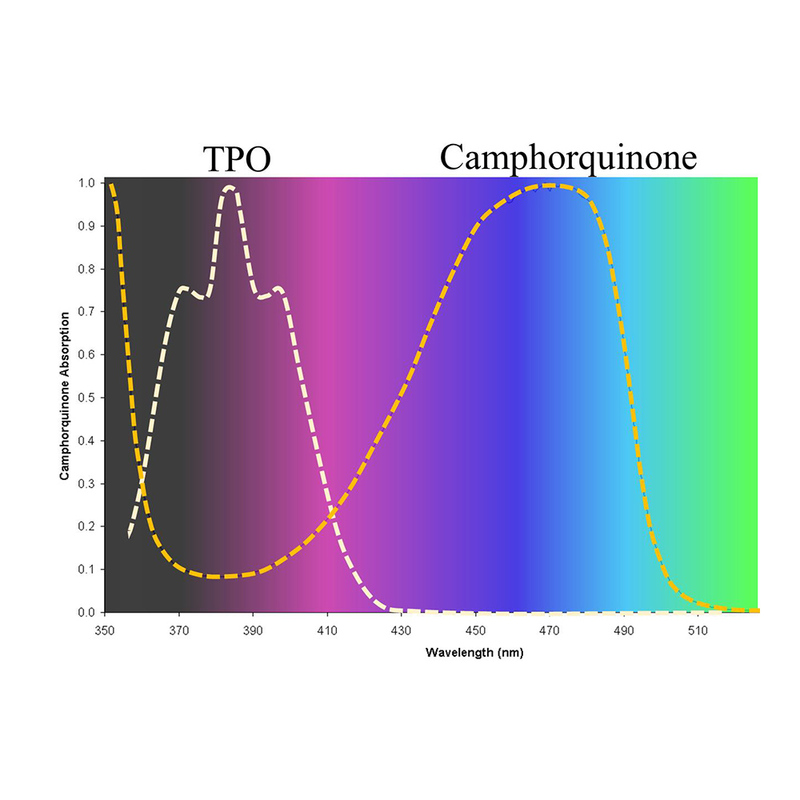 This broad-spectrum light output means VALO is capable of polymerising all light-cured dental materials-including those with camphorquinone and the entire range of proprietary photoinitiators. In addition, VALO’s large 9.6mm footprint and optimally collimated beam delivers consistent, uniform power over a range of surfaces and working distances. 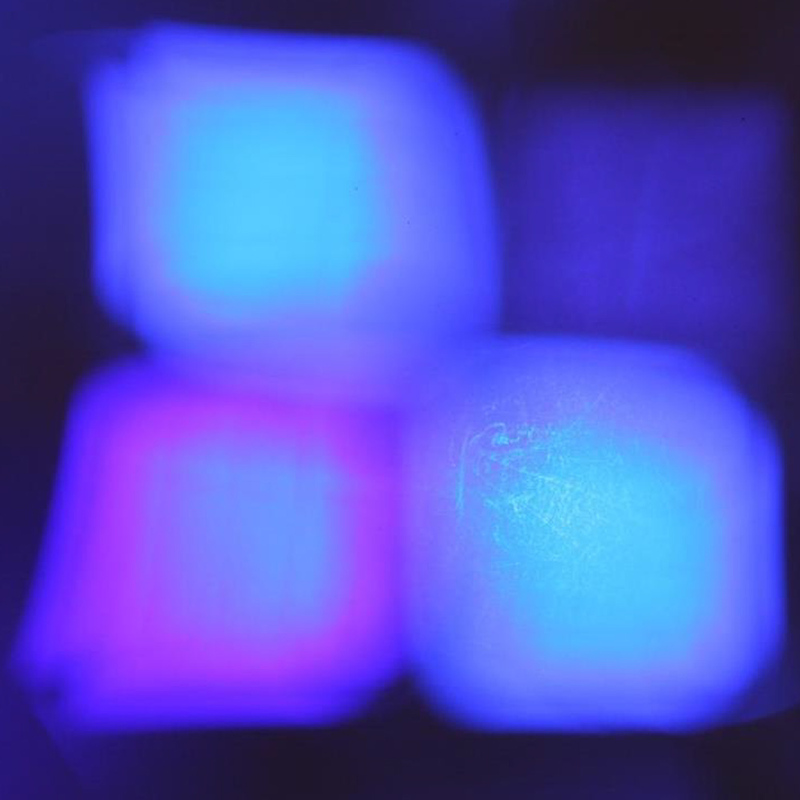 Other curing lights’ beams dissipate even at distances as short as 4mm, which results in significant energy loss to the curing site. 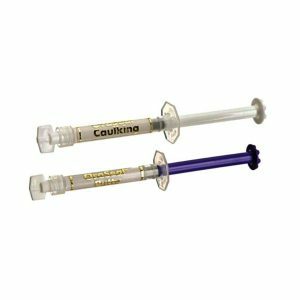 The intensity and consistency of VALO’s collimated beam, combined with the proprietary LED pack and broad-spectrum output, deliver the energy needed to completely polymerize any resineven at distances as far as 10mm from the restoration site. 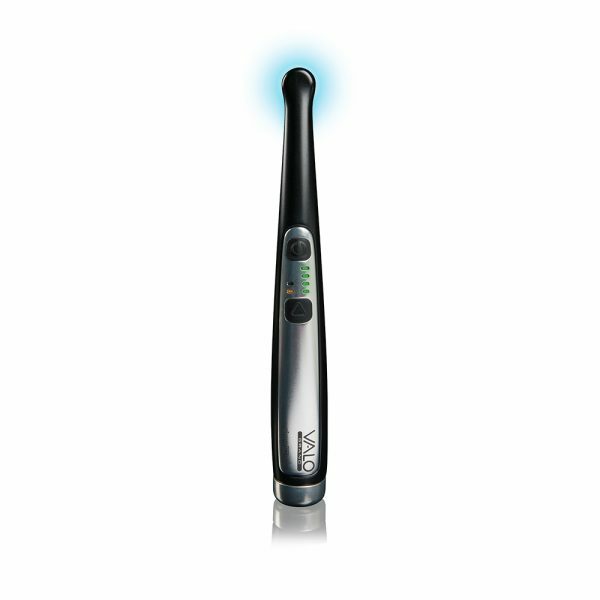 Valo Cordless offers the same unprecedented accessibility and accuracy as the original Valo in a battery operated wand body. 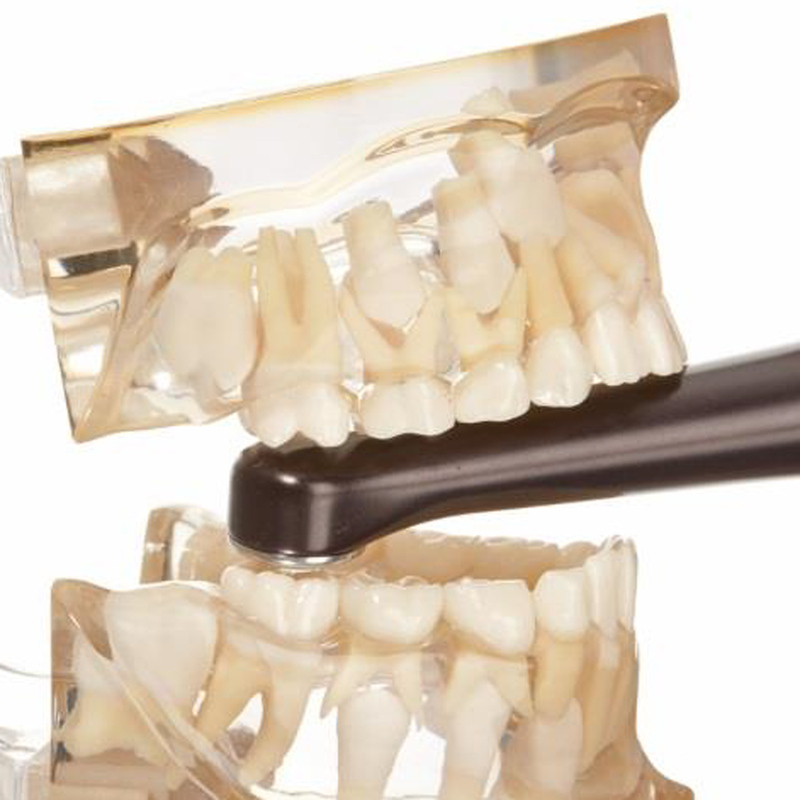 It’s the perfect light for the practitioner who prefers the freedom of total mobility offered by cordless equipment, weighing only 2 ounces more than the corded Valo. VALO Cordless operates on two lithium ion phosphate batteries that deliver the consistent high-energy power VALO requires. 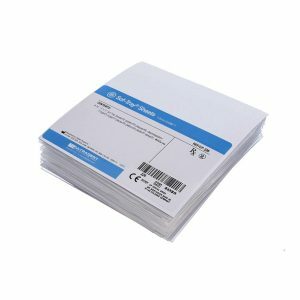 These batteries are also inexpensive, rechargable, and widely available. With standard, high power and extra power (plasma emulation) curing modes, the revolutionary Valo Cordless delivers the right power in the right place. 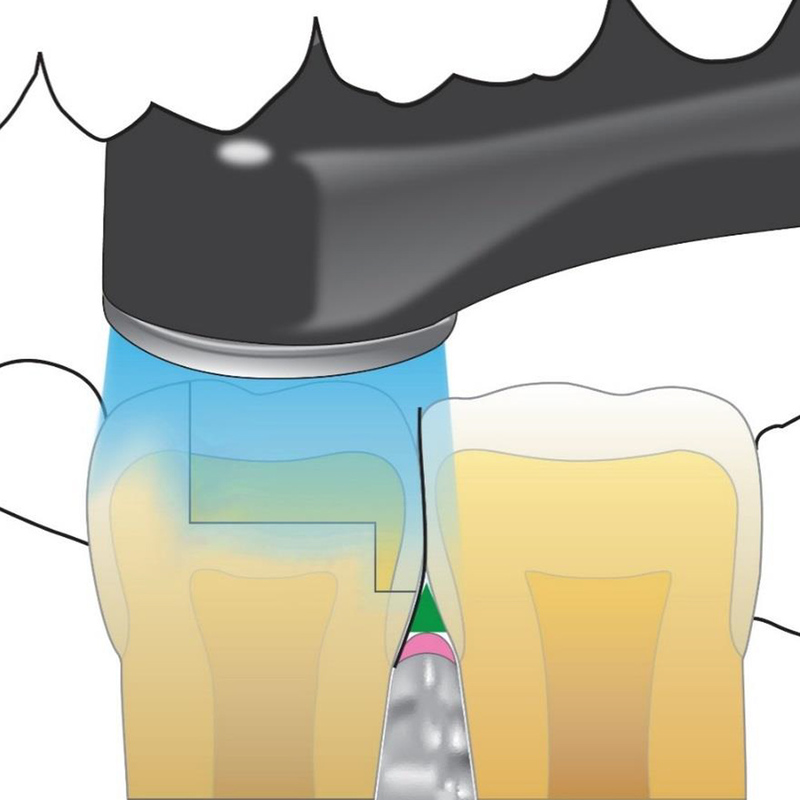 The VALO Grand curing light has the same accessibility, durability, and power as the original VALO curing light and all the freedom of VALO Cordless light, plus the added benefit of a 50% bigger lens. 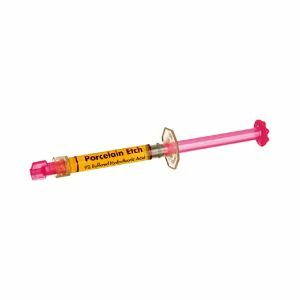 The larger footprint that makes it even easier to cure a large surface area quickly and effectively. 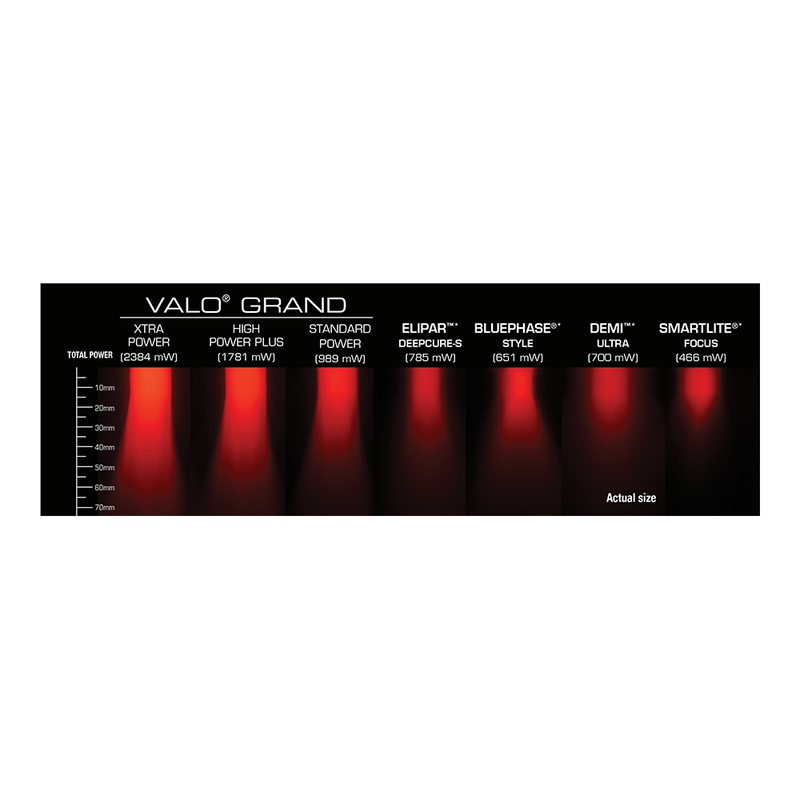 The VALO Grand light also features a second activation button on the underside of the unit for more intuitive operation. Read the story of our Valo on our blog.